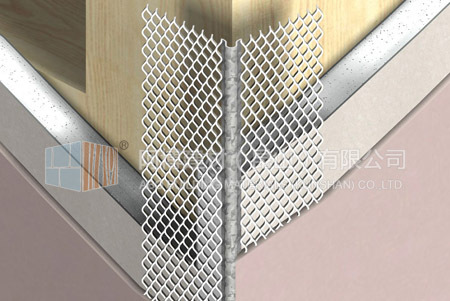 Mini mesh bead (micro mesh bead) is a popular thin coat bead with fine mesh wings, designed for single coat plaster applications including dry-wall, block and slab work. 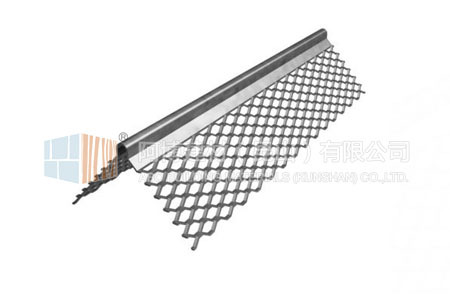 Provides excellent adhesion and good reinforcement for the arris. 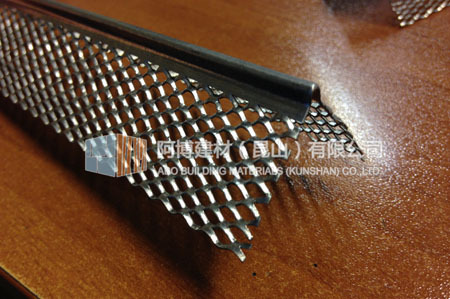 Plaster dab or galvanized nails.